5.0 models management we wish you a #MerryChristmas and a Happy New Year. 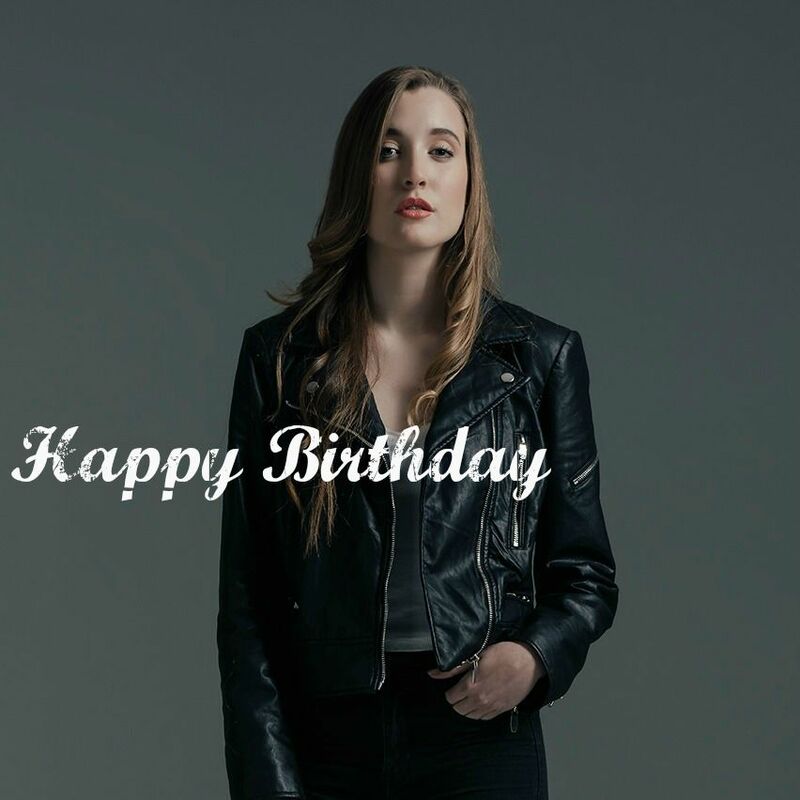 Happy Birthday to our beautiful ALDARA ARNAU. PAULA JORDÀ is now represented by 5.0 models management. ANDREA MARTÍNEZ is now represented by 5.0 models management. Our 5.0KIDS Júlia for Gocco SS15. 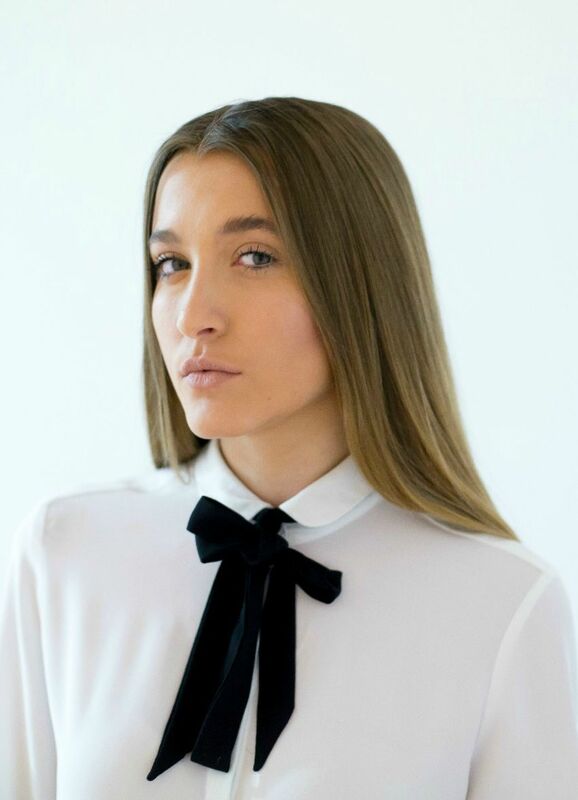 ALDARA ARNAU is now represented by 5.0 models management. ANDREA LA ROCA is now represented by 5.0 models management.